After living in Kentucky for four years, I find anything connected to the state to be fascinating. 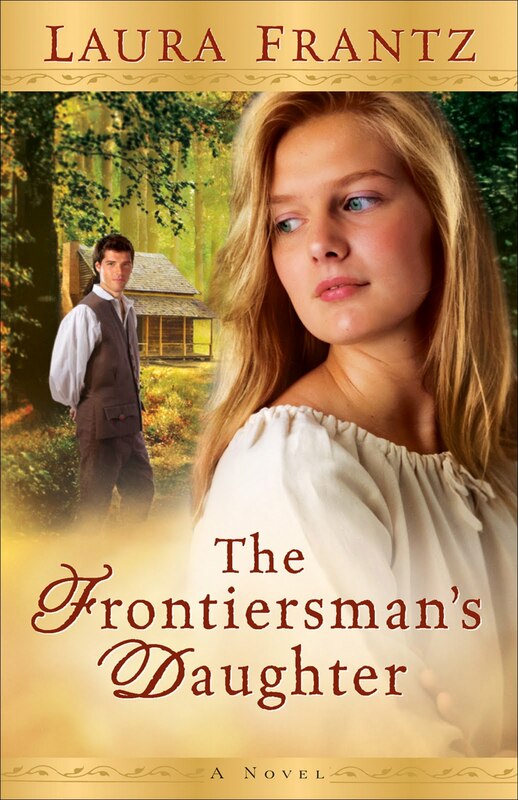 I especially like novels set during the frontier - it seems so rugged and different from today's lifestyle. 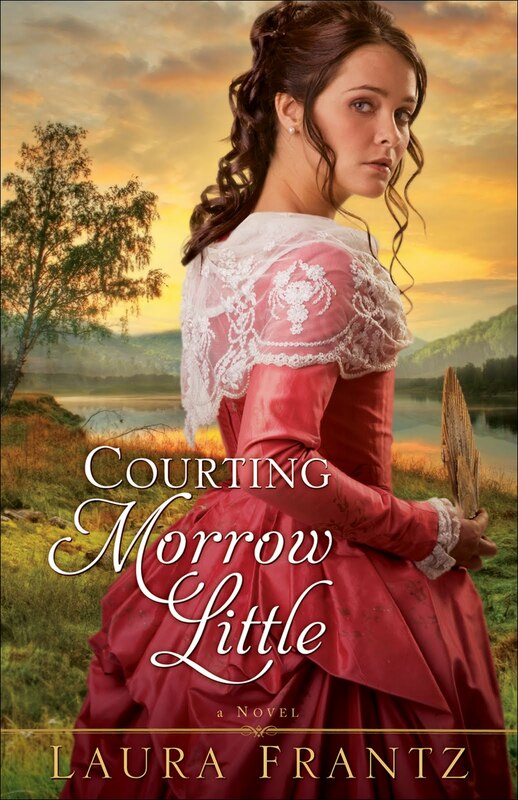 Laura Frantz's novel, Courting Morrow Little, did not disappoint my desire to have a historical novel that not only tells an intriguing story, but also makes me want to look into/research parts of the historical "back story." I enjoyed this novel. It kept me surprised - I didn't guess the plot in the first 10 pages - and well, it provided a nice diversion from the 21st Century. It also makes me want to go back and read Frantz's first novel - which is eluded to in pieces in this story. A "second novel" Courting Morrow Little can stand alone - if you haven't read the first - like a fine wine. On a scale of one to five, with five being the highest, I give it a 4. Not quite on my "read again and again" pile, but definitely on my "read more of this author" pile. Laura Frantz credits her 100-year-old grandmother as being the catalyst for her fascination with Kentucky history. Frantz's family followed Daniel Boone into Kentucky in 1792 and settled in Madison County, where her family still resides. 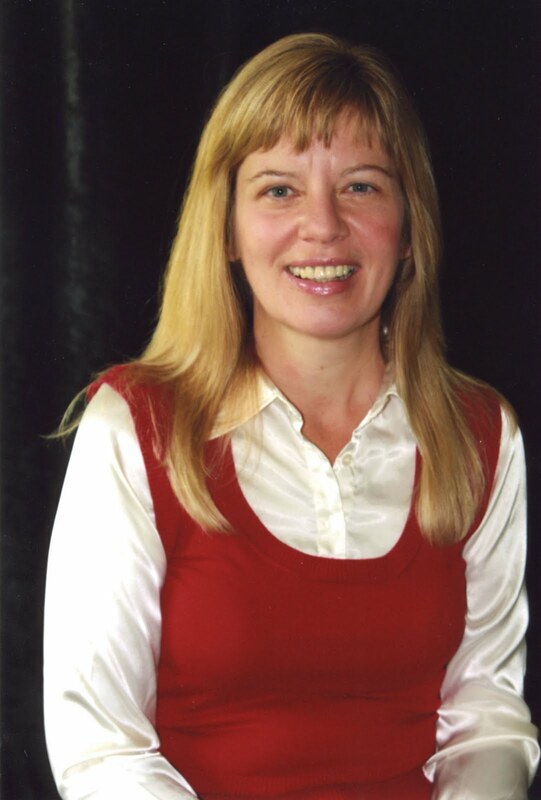 Frantz is the author of The Frontiersman's Daughter and currently lives in the misty woods of Washington state with her husband and two sons.